This was a rough year -- my parents spent a good five months of it apart while my mom lived in Minneapolis to get her cancer treatments at Abbott -- but they're through that and past it now and back together and bickering again just like normal. Guys: I love you. Now no more cancer, now I mean it! Keri and I were in the elevator at the Duluth Radisson on a recent trip up north. We shared it with a very pregnant woman. "Do you know where the pool is?" I asked. "Well, you better find out", I said, "you're about to be a mom." She looked at me like UM...WHAT and then said, "I'm already a mom, I have two kids." And then I was like, "So...where's the pool?" I didn't mean anything by it, SHEESH. She's getting married in January to a very nice kid named Dan. I think they make a terrific pair and am happy for them and blah blah blah. But that's not the point of this story. 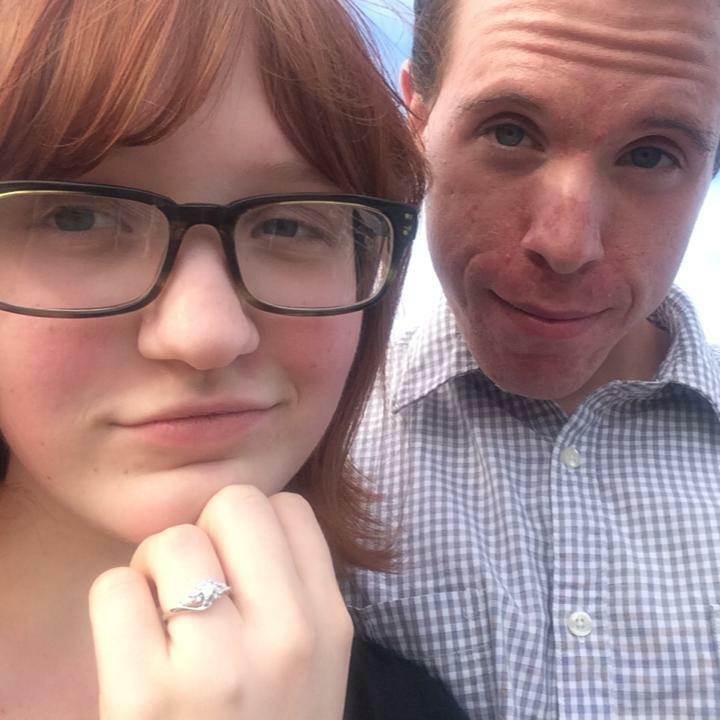 The point of this story is that as soon as she accepted Dan's proposal, she started making phone calls to her aunties and uncles to share the happy news. P: "Do you love him?" P: "Did he buy you a ring?" P: "Is he a good man?" P: "Does he have a good job?" P: "Can he take care of you?"